If you’re looking to buy Outdoor Bean Bag Chairs or Loungers, summer is just around the corner and it’s time to deck out your backyard. 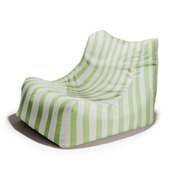 Colorful Outdoor furniture will make your pool deck or patio the place to hang out. You’ll find many configurations and fabric selections to ensure you can complement your existing furniture. If you want an outdoor lounger and ottoman combination, look no further than the Ponce and Leon Lounger and Ottoman. 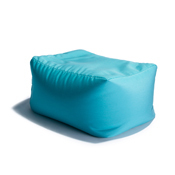 Durable fabrics, great modern colors and a comfortable configuration make these items the first seat anyone wants to sit on. 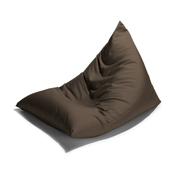 The Twist Bean Bag Lounger forgoes the Outdoor Bean Bag Footstool for a twisted shape that is perfect for kicking back. 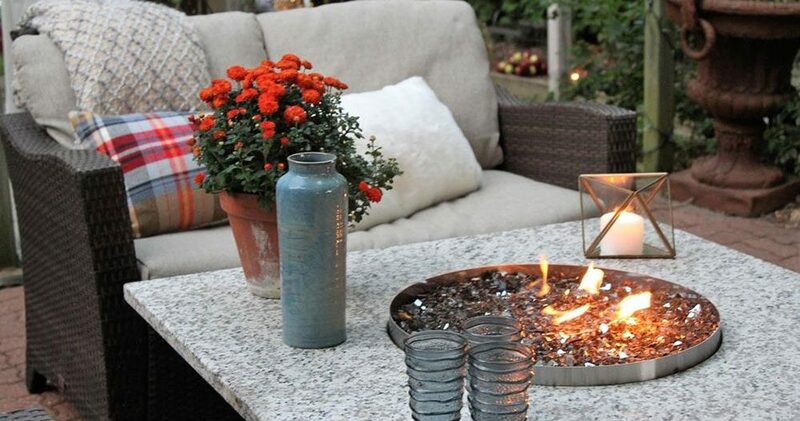 Mix and Match these great outdoor furniture pieces and make backyard barbecues and pool parties even better.